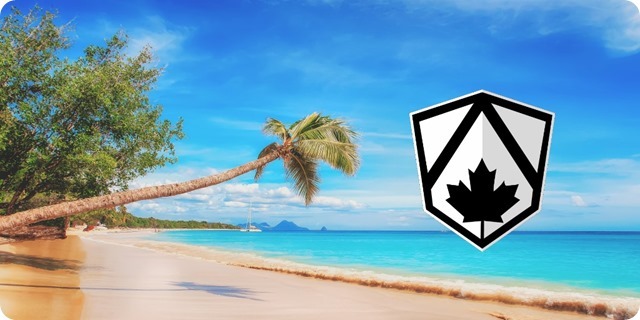 Angular Academy is a 2-day intensive coding workshop for professional web developers that takes place in different locations across Canada. 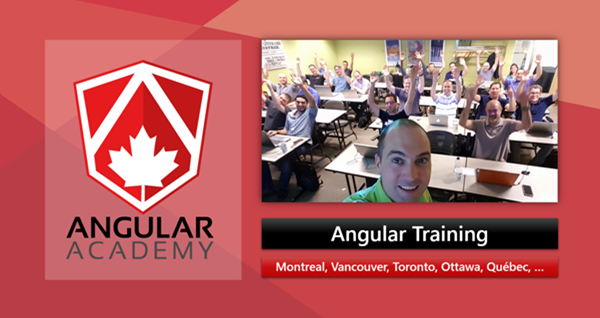 As a trainer I have done this Angular training 132 times already and trained more than 1600 developers so far! 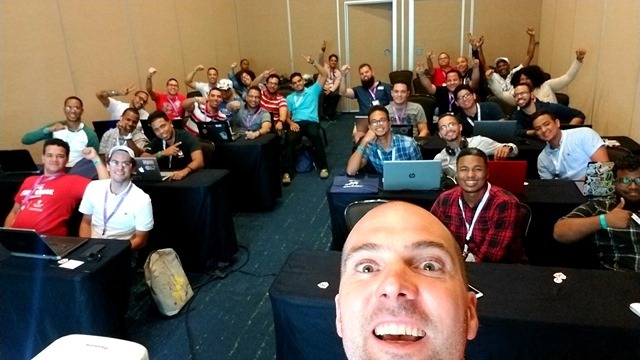 Happy to announce a new series of cities/dates coming in the next few months for this awesome Angular and TypeScript intense technical workshop! We also have a 1-day NGRX Workshop as well! 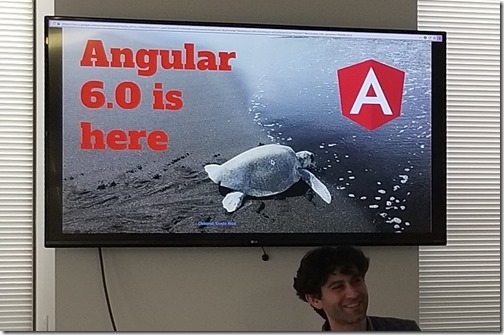 Back in November I did a technical presentation (in french) at the HTML5mtl meetup in Montreal to cover Angular 7, CLI 7 and TypeScript. Thanks to the organizer (Benoît Piette) for having me, Banque Nationale for the nice room, and Microsoft for the food! 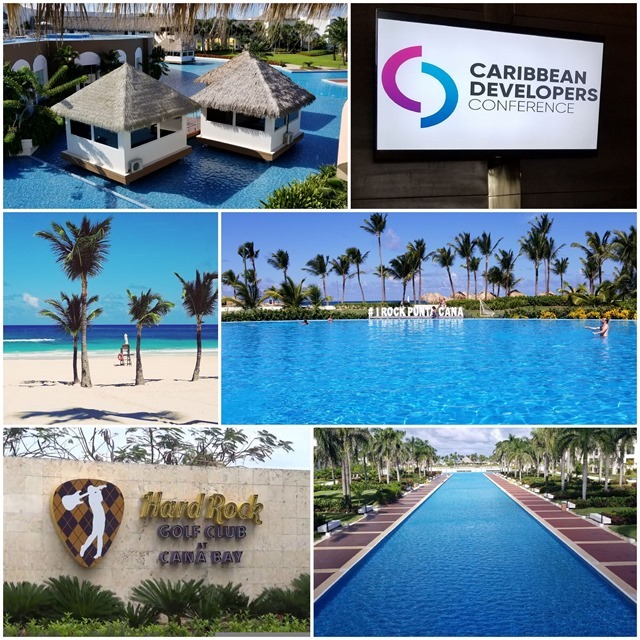 Last week I was at Caribbean Developers Conference in Punta Cana (Dominican Republic) and it was a blast!!! Top notch organization, friendly attendees and staff, awesome location in an all inclusive resort with… 13 pools! And of course did my traditional selfie with attendees… it was an amazing group! I enjoyed the conference very much, super well organized and good atmosphere, hope to be there next year! 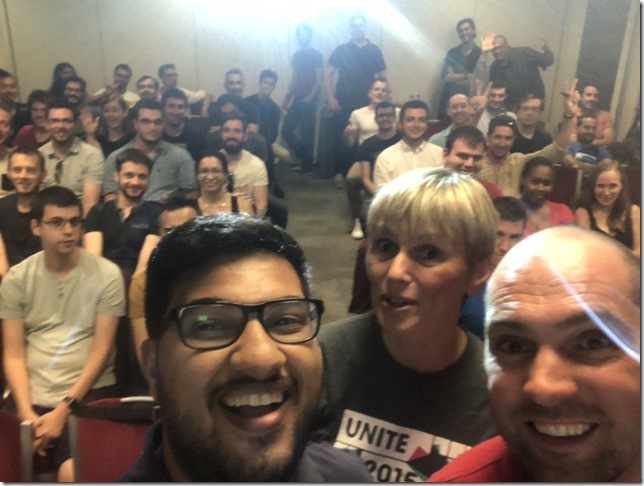 This summer I did a technical presentation (in french) at the AixJS meetup in South of France to cover Angular 6, CLI 6 and Material 6. It was great and I had a full room, which is quite surprising for a Summer Meetup!! Thanks to the organizer and the sponsor (Squad) for the awesome food break (it was gigantic!! 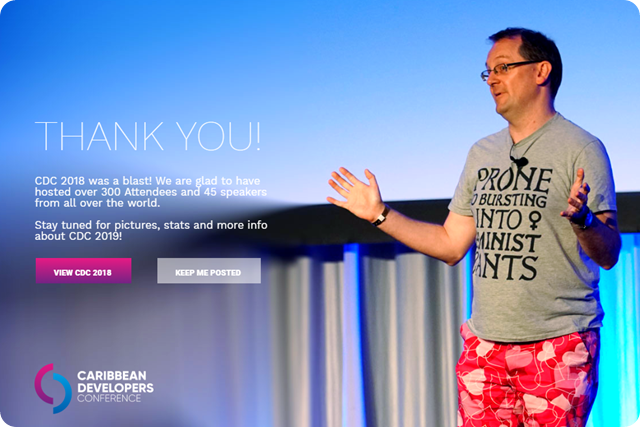 ), as always I did some live coding to build an app, this time with Angular CLI and Material. In June this year I did a technical presentation at the Angular Vancouver meetup. Also, did you know that VS Code can do that?! 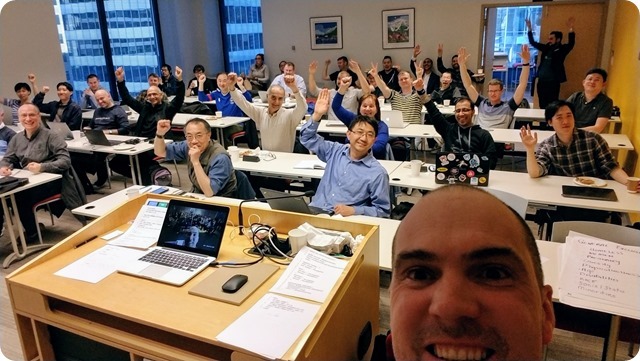 Last week while in Vancouver for my Angular Workshop, I took some time to attend a meeting of VanAngular, the Angular Vancouver Meetup. The meetup was on sleep due to one of the organizers out to another country, but is now back! Andrew Eisenberg and Yan Hong, the organizers. 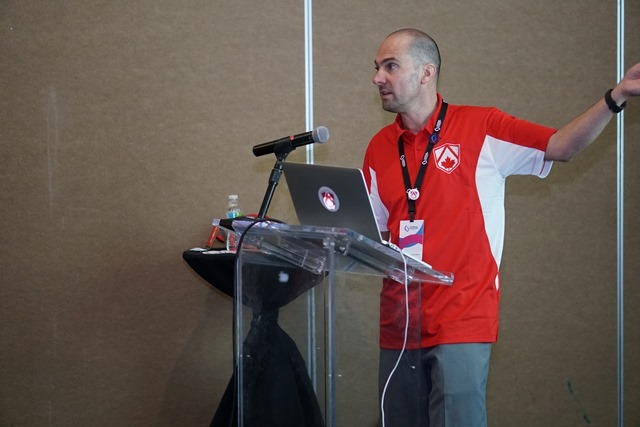 Andrew did a talk on Angular 6. Dominik Schwank (from Germany!) did a talk on “Fancy tech – How to protect yourself”. I really enjoyed the evening, especially the time for socializing (20min dinner break with pizzas offered by the sponsor), also the interactive quizz at the beginning was a great idea to warm up people, present ourselves and get some swag! Hope to come back there from time to time and maybe present! 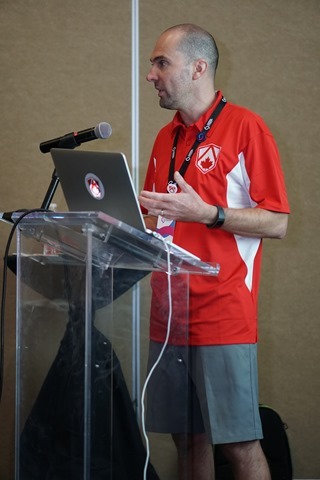 This week I did a technical presentation at the .NET User Group of BC in Vancouver. 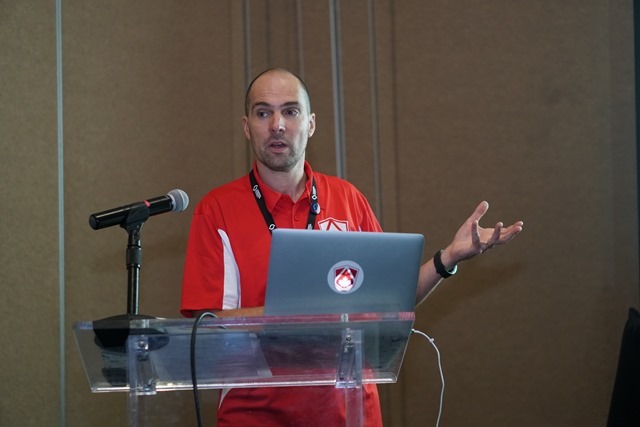 Thanks to the organizers for having me, it was fun, as always I live coded an app and even did a live upgrade to Angular 6.0.0-rc5, to my great surprise all went so well!